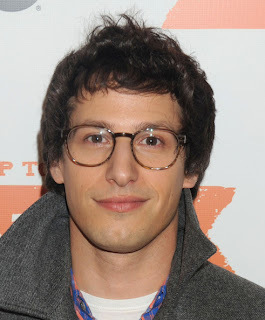 Andy Samberg confirmed in an interview with the New York Times that he will not be returning to Saturday Night Live next season. "It’s an incredibly emotional and strange moment in my life. Obviously it’s not a huge shock, but I did officially decide not to come back." Well now I am kind of disappointed that he didn't get a farewell like Kristin Wiig. That's kind of lame. Or maybe he is just saying that, he might be back after his movie with Adam Sandler bombs.